This is not a paid book review. I received a free copy of All Hands On Pet! in return for sharing an honest review. All opinions are my own. As a pet owner and homesteader I am always interested in learning how to provide better care for my animals. 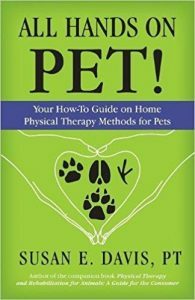 When I signed on to review a free copy of this book I was very interested in reading about physical therapy solutions for dogs, cats, and birds. As a rescuer of dogs and cats that sometimes have physical ailments, this book sounded quite fascinating! If you have been reading my blog for any length of time, you might wonder about my interest in providing this type of care for livestock birds such as chickens. I’ll be completely forthcoming on this point, I don’t think of the birds I have owned as pets and, although I try to provide them with a humane life, I do not take them to a veterinarian. When my livestock birds are sick or injured, I put them down as humanely as I can. However, I know that many of my readers do consider their chickens as pets and I wanted to give an honest opinion of how helpful they will find this book. 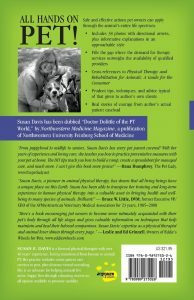 The author is a licensed physical therapist who began her career treating human patients and then transitioned to caring for animals. She has over 40 years of experience in providing care and has continued to follow the latest developments in physical therapy. This means a great deal to me, as I believe a science based approach to caring for animals is best. Because the book is so firmly grounded in research, some readers may find it necessary to look up definitions for the terminology…I know that I did! But hey, I like learning new things. The main emphasis of the book is dedicated to providing care to dogs and (to a somewhat lesser degree) cats, with indications for treating other animals when appropriate. 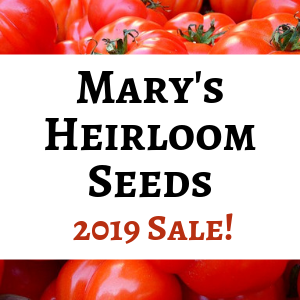 Chapters 8 & 9 are of particular interest to homesteaders who want to provide care for their own pets and farm animals. This book does not deal with equine care, nor does the author profess to include this information. 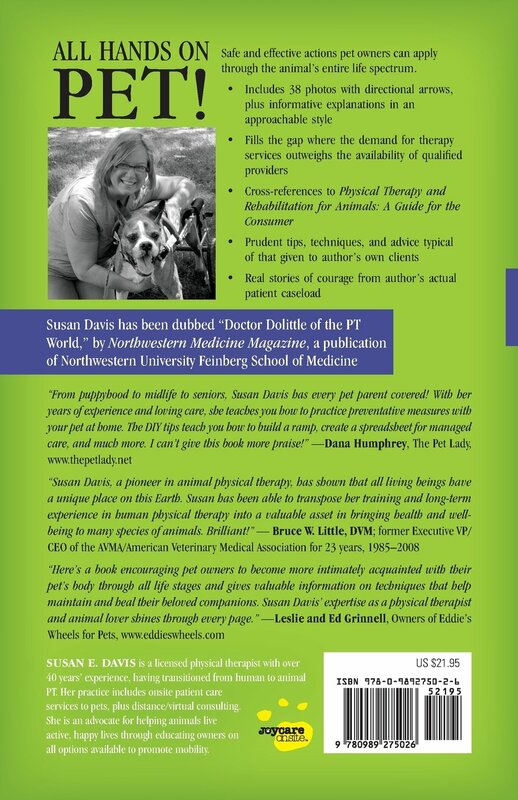 The author begins by explaining that this book is not intended to take the place of a primary care veterinarian or physical therapist for your animals. The information provided is to be used along with professional care or to help pet owners who do not have a licensed physical therapist in their region, or are unable to transport their animals or afford the cost of these treatments. Many of the treatments covered should not be attempted without specific training in veterinary or physical therapy care. The author makes clear which methods may be used safely and which should only be attempted by a professional. She also discusses situations in which physical therapy is advisable, and when it could cause potential harm. An overview is provided describing new and/or improved treatments in physical therapy and discussion of how they are used to treat certain conditions. Some of these treatments sound very promising and I am thankful for their description. I often question whether our veterinarian is up to date on new treatments and if some of their recommendations are actually necessary, so this information is helpful. The author devotes a chapter to puppies and kittens and how to handle and train them to prevent causing or exacerbating health issues later in life. She gives details to help prevent Hip Dysplasia, a common problem for many breeds of dog. Another full chapter is dedicated to young adulthood in dogs and cats with recommendations for activities to build strength, endurance and agility, along with proper stretching exercises for young animals to help prevent injuries. Care for pets at midlife is shared in a chapter with sections on lifetyle, outdoor adventures, preventing Cruciate Ligament Injury, treatments for partial Cruciate Ligament tears, reactions to vaccines, Myofascial Triger Points, scar tissue massage, effects of weather and signs of pain, toplines and their relation to potential problems. A detailed chapter is also shared for care and concerns for senior pets. Best practices for providing sensory stimulation, treating Frailty Syndrome and digestive issues, care planning, applying heat and cold, managing Canine Hip Dysplasia, how to promote mobility and devices to aid in walking, senior health issues and dementia, as well as end of life concerns are all discussed in detail. The author also discusses special needs for pets at any stage of life. Chapter 8 is of particular interest to pet owners who wish to provide as much care for their animals as they can. This chapter is titled ‘Warrior Mentality at Home’ and is devoted to those pet owners who either cannot afford treatments for their animals, are too far from services or cannot transport the animal and must provide their own hands on approach to treatment. Methods such as therapeutic swimming, building ramps, providing wound and after surgery care, and exercises are covered. Chapter 9 gives more information specific to cats, birds, reptiles, small mammals, and farm animals. This section is not as in depth as I had hoped, and the author does not delve into equine physical therapy methods (Ms Davis begins the book by mentioning that caring for horses is not covered). However, she includes some of the basic issues faced by these animals and methods for dealing with them. The final chapter, Tails (Tales) of Courage, shares stories of pets that have endured physical injuries and ailments and overcame them with emergency care and physical therapy. It always amazes me to read about how many difficulties our pets may endure while maintaining a positive attitude. Grab your hankie! For my readers who are interested in providing home care for your pampered chickens and farm animals, the book is not as in depth as you might like. (The author makes it clear that her experience with these animals is not as extensive as her experience with dogs and cats.) However, I’m not sure that there are very many physical therapy books available on the subject of caring for these animals. The section on caring for avian pets is geared toward pet birds, such as parrots, but is also applicable to livestock breeds. It includes information on dealing with behavioral disorders and traumatic injuries. Another section on rabbits and small mammals is included in this chapter. The section on farm animals describes care provided to goats, cattle, and pigs. These sections are, again, somewhat minimal in their scope. If you are interested in reading about providing home care for horses, this book does not provide that information, nor does the author claim to. I felt that the book was well worth the read, and provides plenty of information for both the lay person and the professional. Black and white photographs are included throughout the book to demonstrate massage and other treatments. 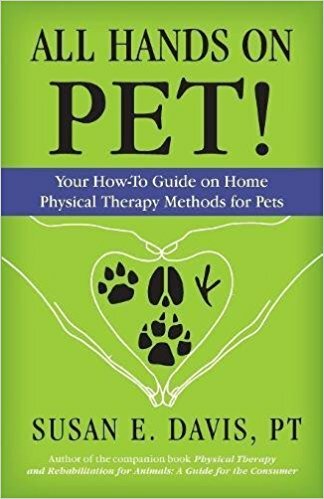 This is not a book to sit and read for mere pleasure, but for a meaty description of providing professional physical therapy and home care for your pets…which is exactly what I was looking for! I reviewed this book before setting up an affiliate account with Amazon.